300 Spartan Queen Coin Earrings are golden in color.It is a Licenced product from the movie"300. "It contains one pair of Spartan Queen Earrings. 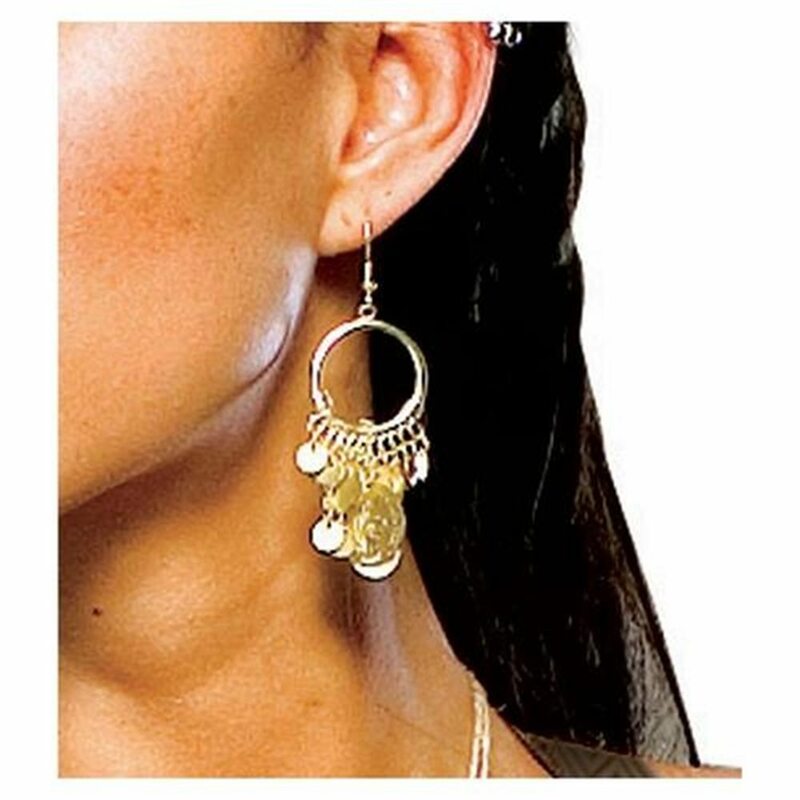 300 Spartan Queen Coin Earrings are golden in color. It is a Licenced product from the movie"300." It contains one pair of Spartan Queen Earrings.